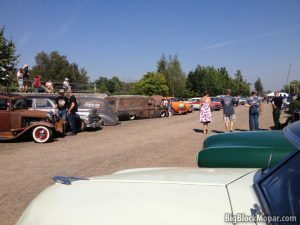 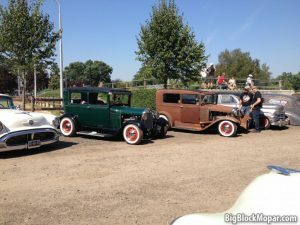 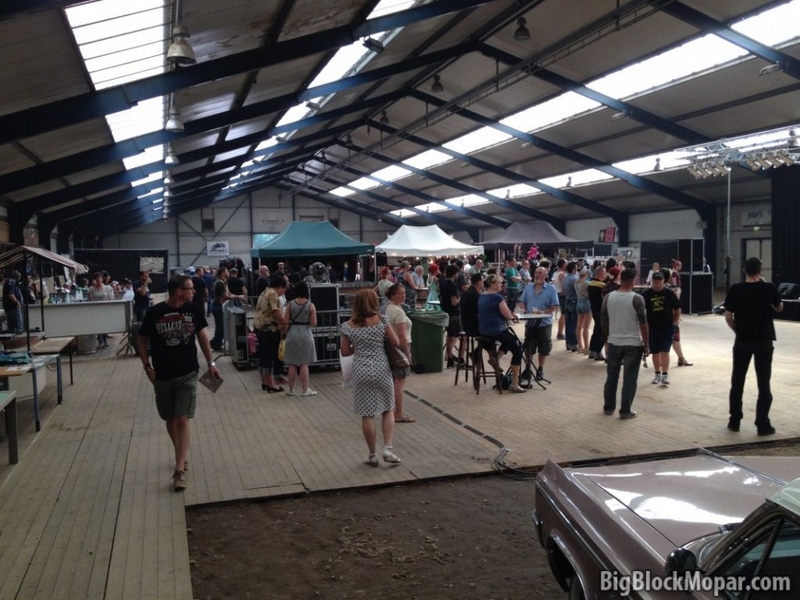 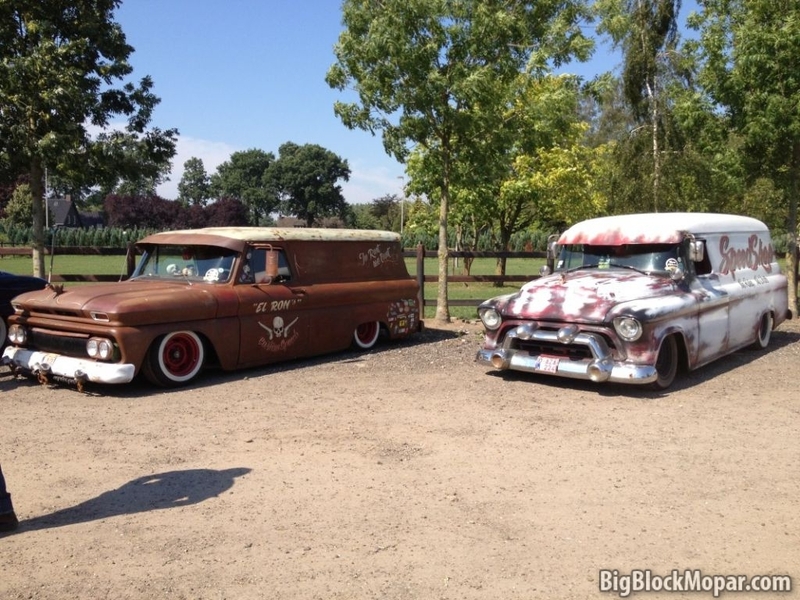 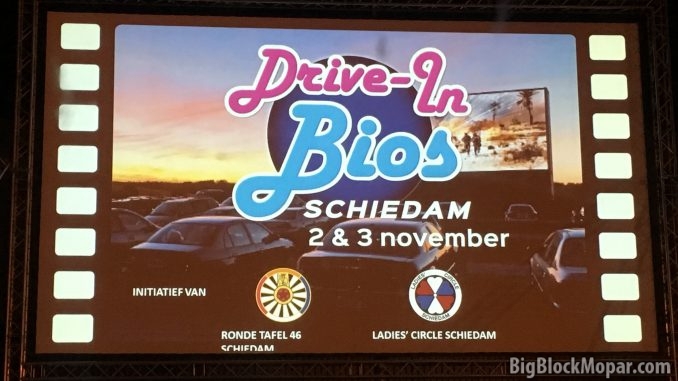 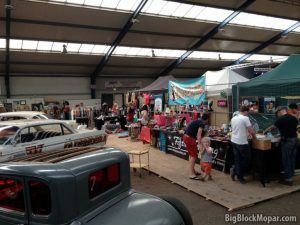 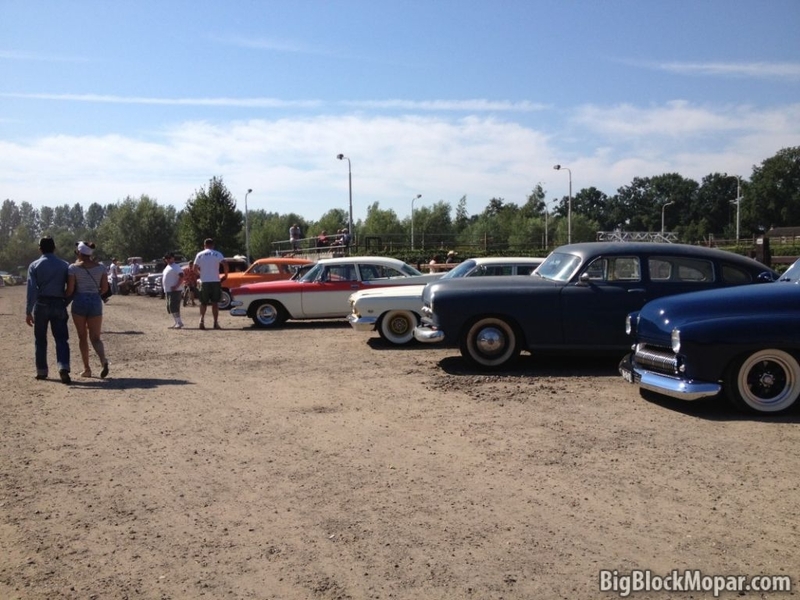 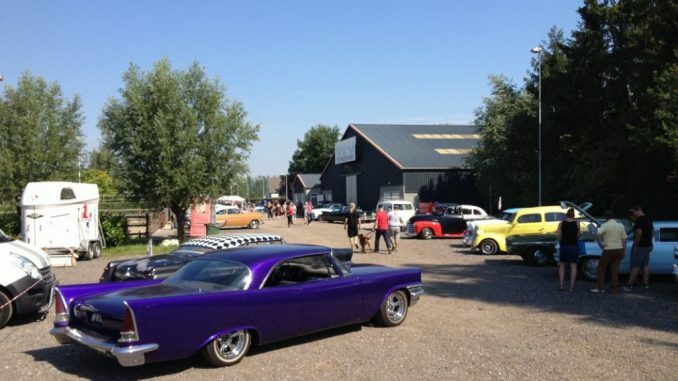 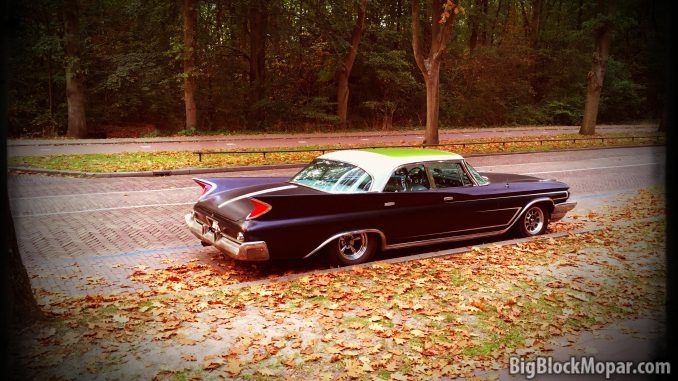 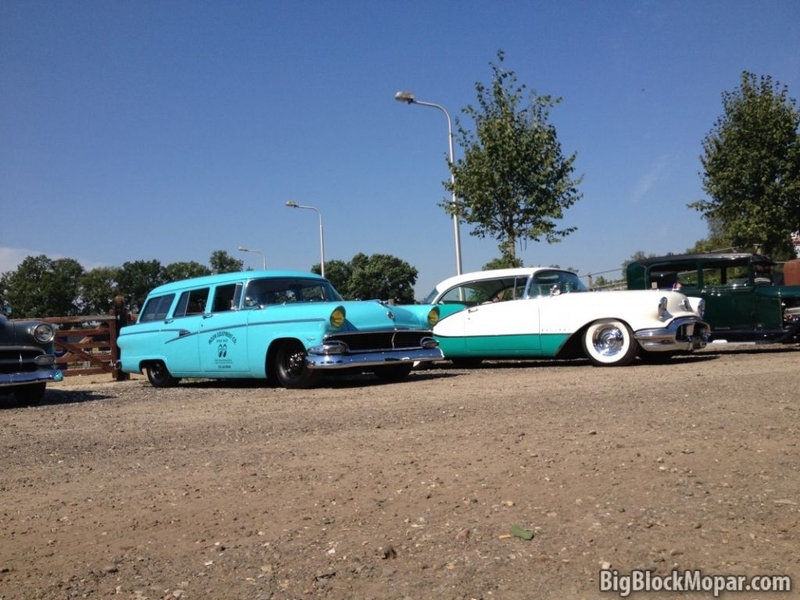 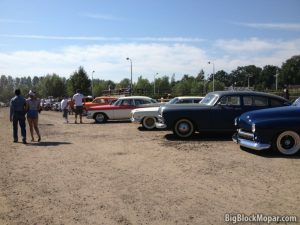 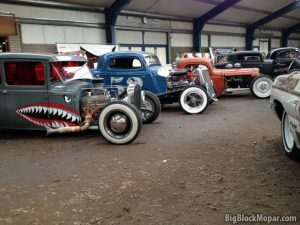 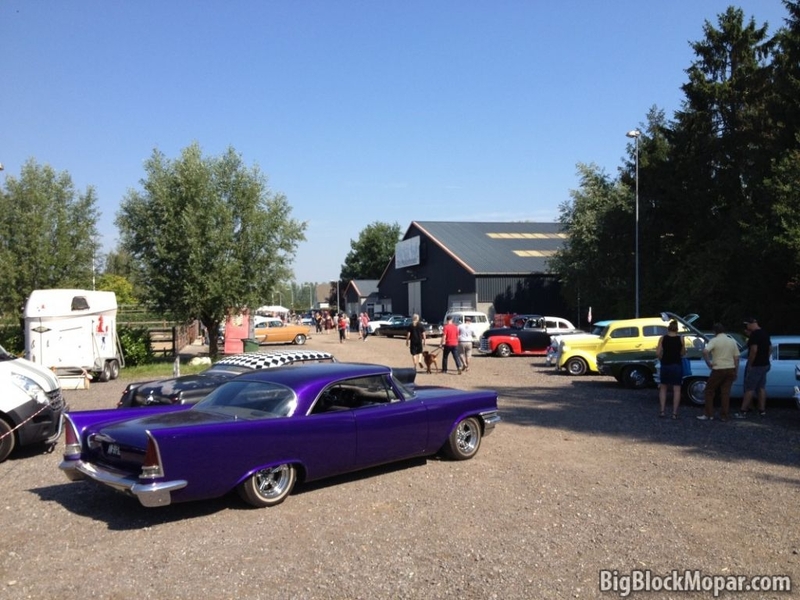 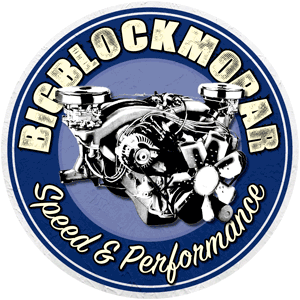 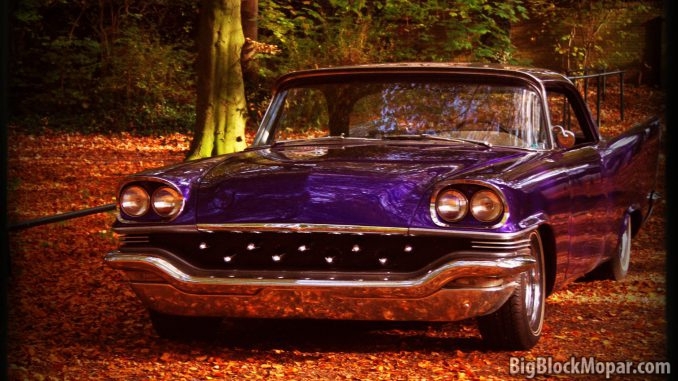 Every year the rockabilly music and car meeting the DriveIn Barn is held at Schijndel in the south of the Netherlands. 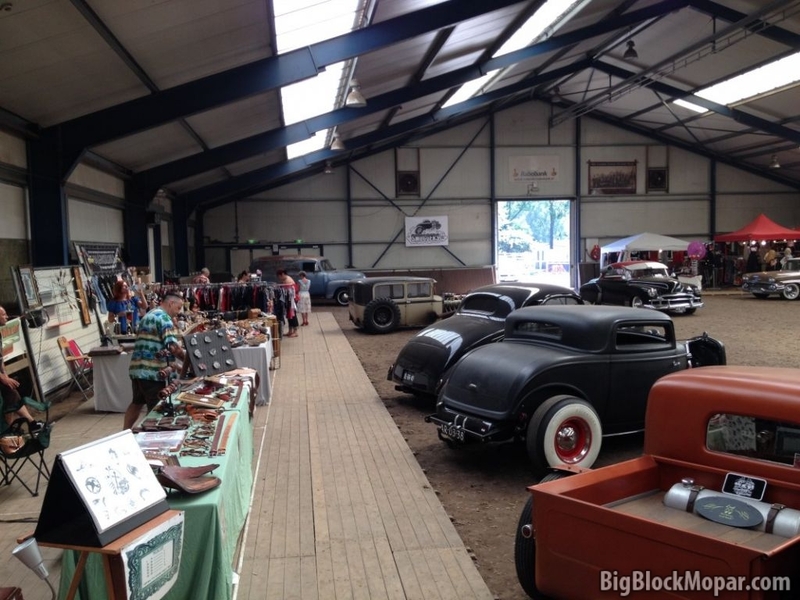 This is always a nice relaxed meeting with live music, cool cars and great people. 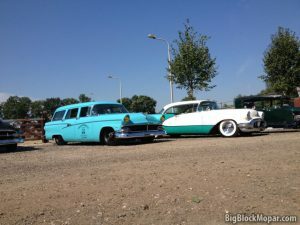 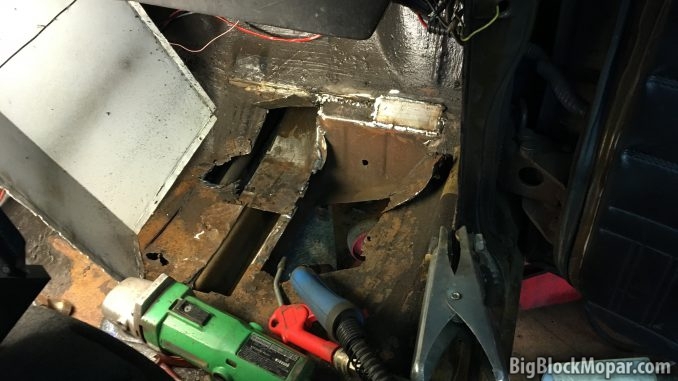 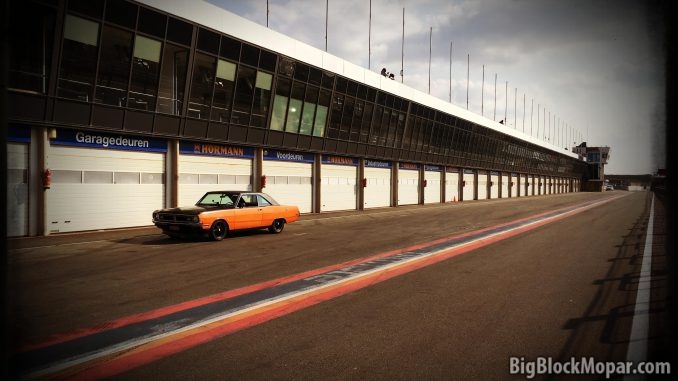 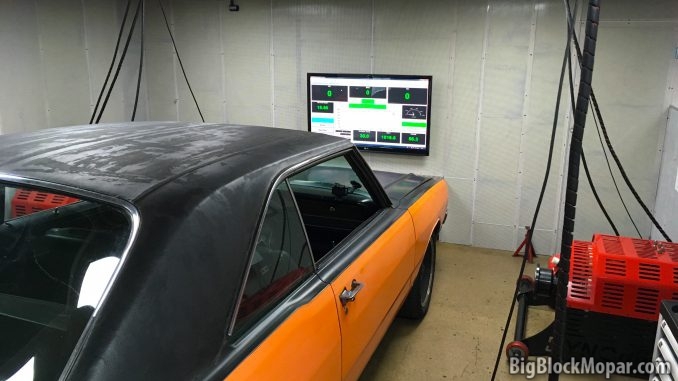 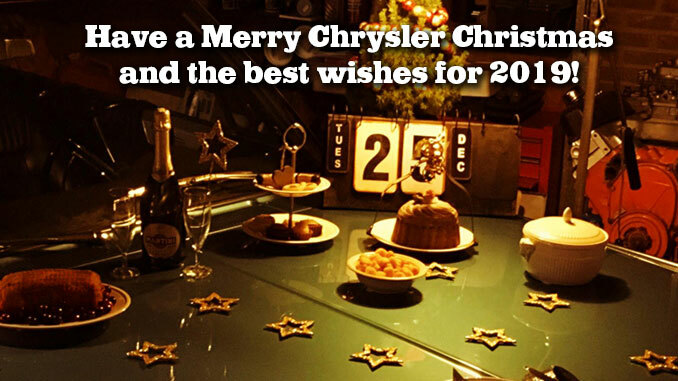 I brought along the ’57 Chrysler.